Most library items may be renewed 3 times, but exceptions include reserves and media. See Loan Periods for the full list and details. The item has been requested by another borrower. Self-Checkout machines are available on the 2nd and 6th floor of the library. You can check out or renew books yourself in a fast and secure way. 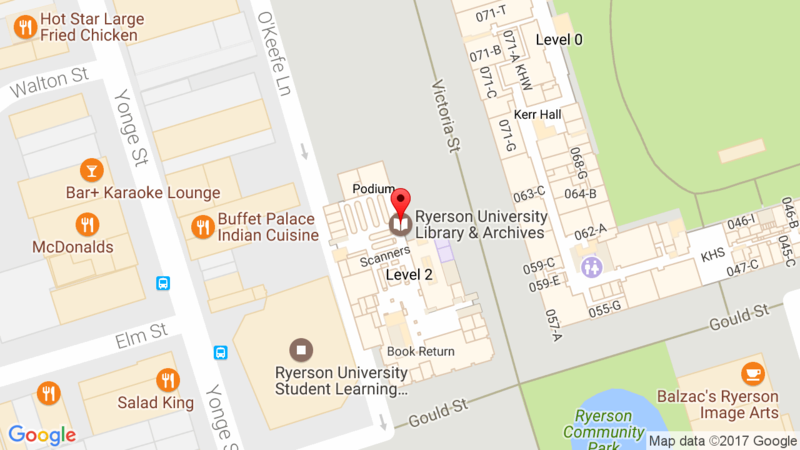 To use the self-checkout stations, you must have a valid Ryerson OneCard/Library Card. You can take the printed receipt after finishing a transaction, since this will tell you when a book is due back or confirm that a book was returned. You may also check the due date or renew your books online. The following video gives you detailed instructions on how to use the machines. When the Library is closed, you can return books to the drop-in box outside the main Library entrance. This box is emptied each morning.